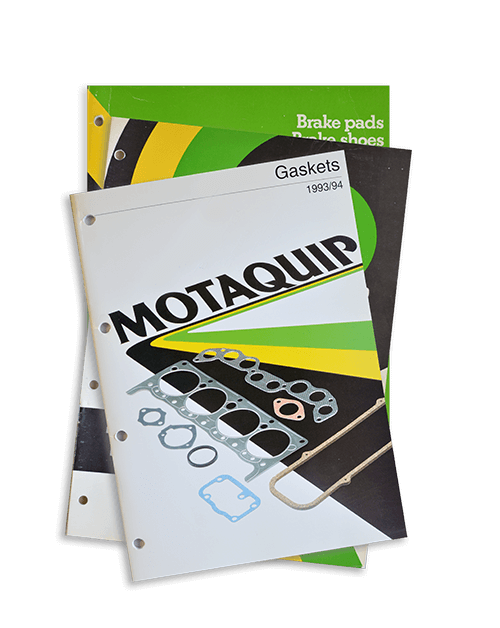 Motaquip are an automotive parts supplier with a unique history forged at the heart of the United Kingdom’s motor industry over three decades ago. Our product portfolio spans ten diverse groups covering an array of premium replacement car parts, oils, fluids, and workshop essentials across the service sectors. We supply a growing network of distributors across three continents from our giant distribution hub in Bedfordshire, UK. 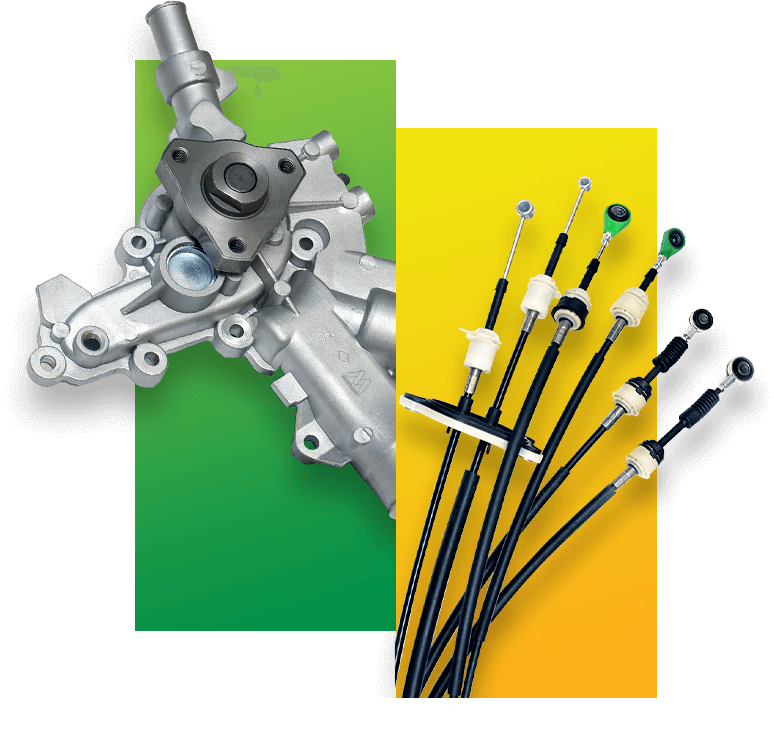 Motaquip are one of the few aftermarket brands set up by a major vehicle manufacturer. We were founded in the heart of the UK’s motor industry over 30 years ago by some of the industry’s leading automotive experts. For over three decades, Motaquip have focussed on advanced design, precision engineering, and rigorous testing to ensure every part fits and performs perfectly. We’ve also developed bespoke designs and composites that are exclusive to our brand. 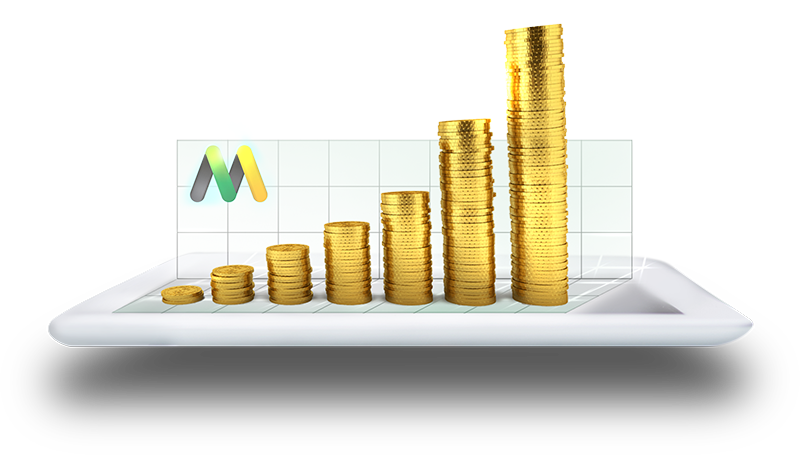 There are lots of advantages unique to Motaquip distributors, not just premium car parts, fantastic customer service, bespoke marketing materials and friendly advice from leading experts – but real benefits to help your business succeed. Crucial to our distribution network’s success is one of the UK aftermarket’s most flexible, reliable logistics systems. Motaquips unique initiatives have propelled our distributors forward, but don’t just take our work for it. Discover the benefits of being a distributor through these case studies.